MarketforceLive is the engine behind world-leading business conferences. Their conferences champion networking and educational opportunities, and Marketforce offers courses, webinars and lectures across 10 different sectors. However, their success was at odds with their web solution, which was rigid, complicated and inaccessible to most of their team. Content and design remained static due to these restrictions, seriously hampering their relationship with their audience and frustrating their staff. We reviewed the problem and developed a custom, multi-site CMS for Marketforce. Built around WordPress for flexibility, simplicity and scalability, the new CMS architecture meant staff could quickly and easily manage content across the 10 diverse sector-sites they serve. To empower them further, we organised bespoke training to ensure Marketforce could get the most from their powerful new tool. 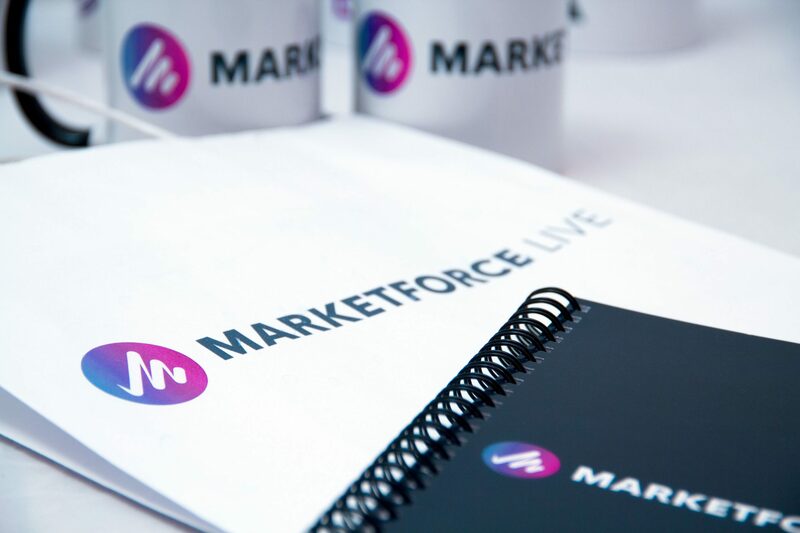 50 logos, 42 colours and 27 icons later, our partnership with MarketforceLive saw the successful rebranding of each of their sector-brands to align them all under one cohesive visual language – while also differentiating them from competitors in each industry. Now each sector-site works as a standalone offering to better target and serve its respective audience.